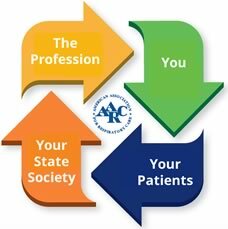 Know someone who should learn more about AARC membership? Contact the NSRC Membership chair Linda Nelson, lnccch@gpcom.net. We have discounted memberships to the AARC. She can get you going. 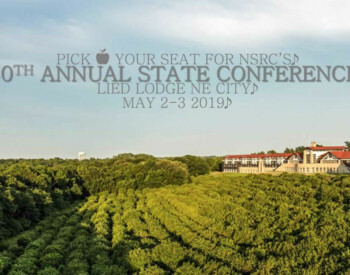 Visit the NSRC Web site, www.nsrc-online.org to find information about AARC membership and what the Nebraska affiliate is doing for you. If you are not sure, please print your name, address, e-mail and phone number and and fax the information to AARC Membership Department, 972-484-2720. We'll waive the application fee for new members who write in Code Blue on their application.